This week is Big Energy Saving Week, a national campaign to help people reduce their energy bills. The aims of the campaign are to raise awareness of ways to save money on fuel bills by switching energy suppliers; installing energy efficiency measures such as insulation; and identifying financial support. This year the campaign, delivered in partnership between Citizens Advice, the Energy Saving Trust and the Department of Business, Energy and Industrial Strategy, is running between 21st – 27th January and the message is “Check.Switch.Save”. As the average household could save hundreds of pounds a year on their energy bills by switching suppliers, the message encourages people to compare their energy tariff against the market to find the best deal available. Visit www.actionsurrey.org/help/residents/switch to find the Ofgem-approved energy comparison sites. Action Surrey is an impartial energy advice service, managed by ThamesWey in partnership with Surrey’s Local Authorities to help residents and organisations reduce their energy costs. To date Action Surrey has helped 3,752 residents save on their energy bills. In addition to supporting residents through Action Surrey, ThamesWey is implementing measures to improve the energy efficiency and reduce fuel bills for ThamesWey Housing tenants. ThamesWey recently completed an energy efficiency retrofit of 50 former Ministry of Defence properties which included insulating roof tiles, installing solar photovoltaic panels and solid wall insulation. The end result is that tenants benefit from more comfortable, economical and environmentally friendly homes. To help vulnerable Woking residents to feel more comfortable in their homes and to celebrate Big Energy Saving Week, ThamesWey has launched a new project called Woking Energy Champions. 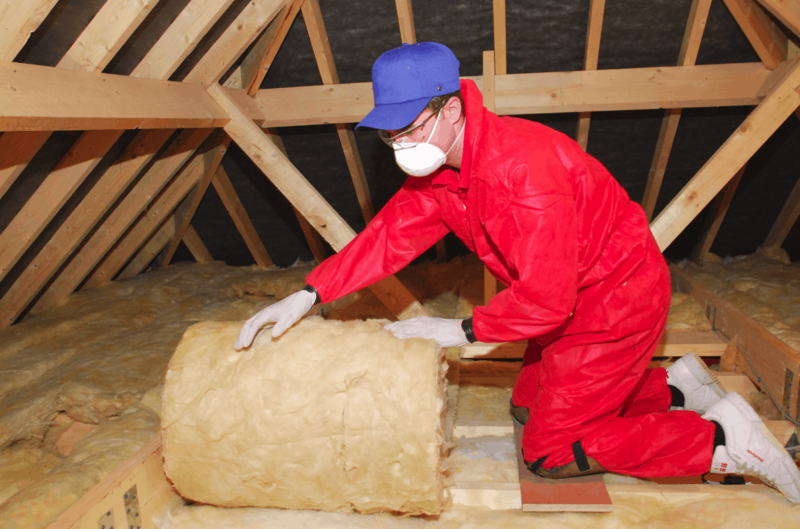 The aim of the project is to reduce fuel poverty by improving the energy efficiency of hard-to-heat properties occupied by vulnerable residents on low incomes. To find out more and to check your eligibility for support contact us on 0800 7832503 or via www.actionsurrey.org/enquiries. © Copyright 2019 ThamesWey. Thameswey Ltd.